Some time ago I decoded to make a simple general purpose Data Logger with the following parameters for the project. 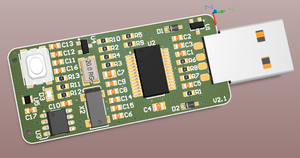 Free simulator with many IC's and many PIC-micro. 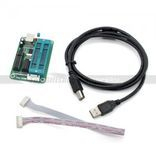 USB thermometer DS18B20 temperature sensor. 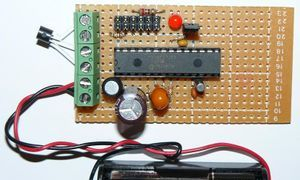 Included Visual Basic 6 software, Visual Studio 2005 C# code, PIC C code and a circuit diagram. The PIC interface to the PC is HID class. 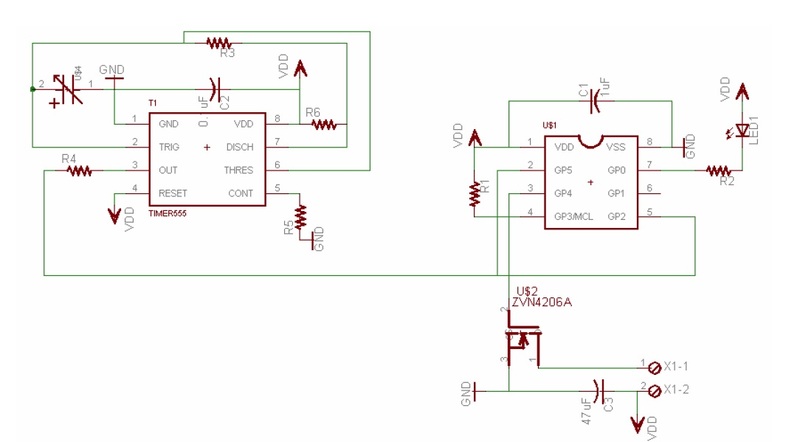 Using PIC18F2550 for connecting analogue and digital signals to USB port . Included Visual Basic 6 code, Visual Studio 2005 C# code, PIC ASM code, PIC C code and a circuit diagram. 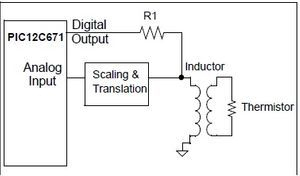 The PIC microcontroller has 10 bit analogue to digital converter, by selecting 8 bits conversion the 2 LSB are ignored. 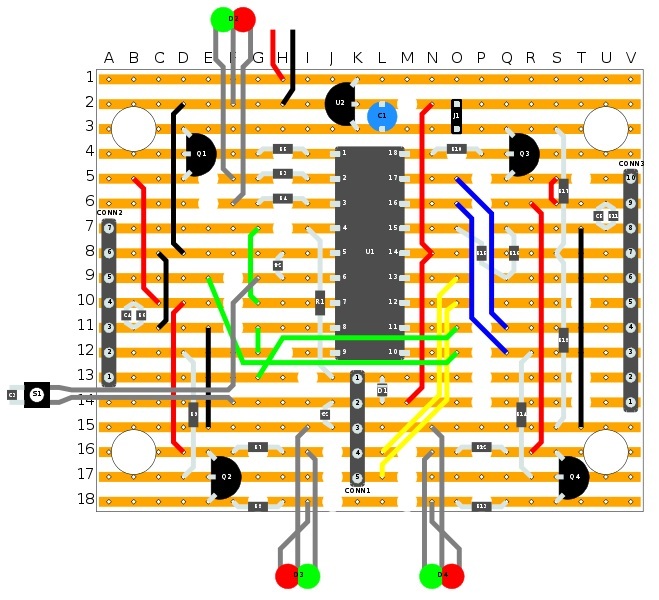 The circuit is powered by the USB. The interface to the PC is HID class. 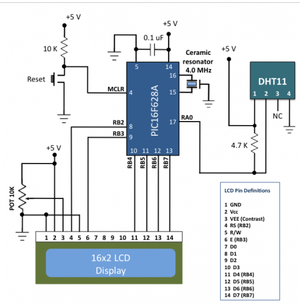 DHT11 is the most inexpensive sensor currently available in the market that provides calibrated digital outputs for temperature and relative humidity. 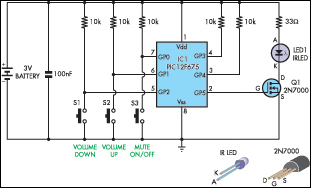 It is available in a single row 4-pin package and operates from 3.5 to 5.5V power supply. It can measure temperature from 0-50 °C with an accuracy of ±2°C and relative humidity ranging from 20-95% with an accuracy of ±5%, thus making it suitable for indoor applications. The sensor has got its own proprietary 1-wire protocol to communicate with a host microcontroller. The Pic is programmed in mikroC Pro. Click here for more info. 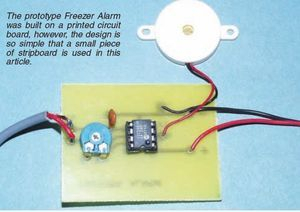 Very simple Freezer alarm, using PIC12F series microprocessor. Click here for more info. Buy a good value PIC programmer, click here. 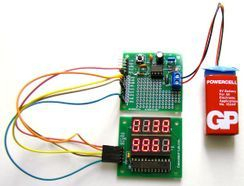 Here is a small example that should get you going with the PIC 12F675 microcontroller and mikroC PRO. 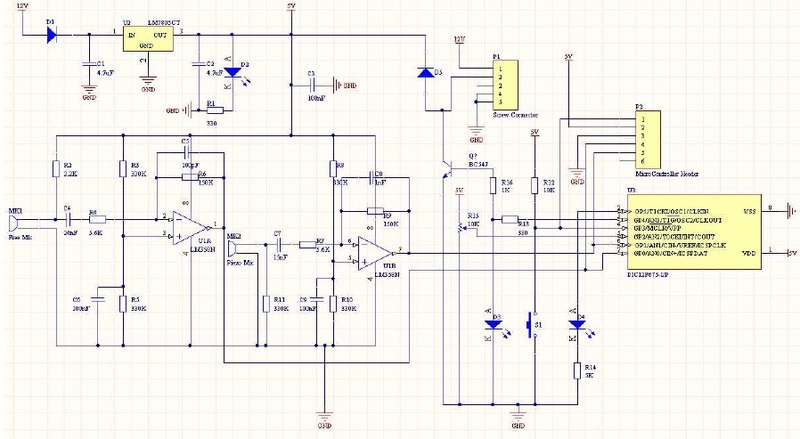 This project shows how to do a direct reading on an oscillocope to build a frequency meter and a voltmeter with a PIC and only 4 resistors. This project shows how to superimpose a text on a PAL composite video signal * with a PIC and only 4 resistors. 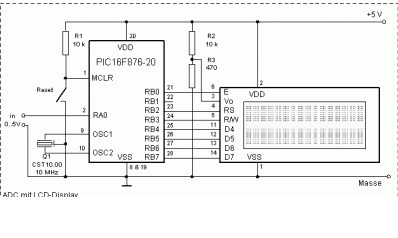 LED dimmer with PIC12F629, assembler code. on the other side of a wall gets a little more complicated. Build this simple system for your home. The purpose of this book is not to make a microcontroller expert out of you, but to make you equal to those who had someone to go to for their answers. Great book! The Supermute is a TV remote that turns the TV on or off, mutes the sound and varies the volume up or down, using only three buttons. The mute/on/off button is an industrial emergency stop button which makes it easy to kill pesky adverts. 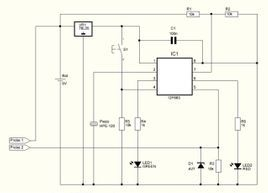 The circuit comprises a Microchip PIC12F675 8-pin microcontroller, FET Q1, infrared LED1, the emergency stop button and two small pushbutton switches for the volume control. Holding the emergency stop button down for a second or more alternatively turns the television on or off. A quick slap of the emergency stop button with an open hand (or closed fist!) or a prod with the foot mutes or un-mutes the TV. The pushbutton switches raise or lower the volume. It is set for a Sony TV which has a simple IR protocol – a 5-bit address to identify the device being controlled (TV, DVD player, VCR, etc) and 7-bit commands. The carrier frequency is 40kHz. 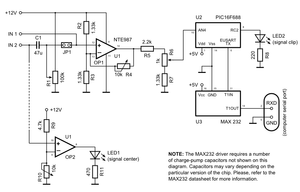 The PIC program uses the SLEEP function to limit the off-state current to less than 1mA and is woken from SLEEP with any change on input ports 1, 2 or 3. 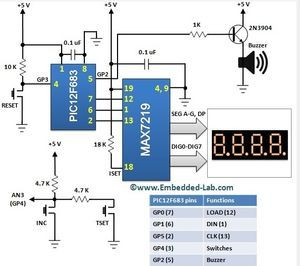 You can determine the bit pattern by a web search or by measurement with the device’s original remote, an IR detector on a breadboard and an oscilloscope. The emergency stop button is an industrial Allen Bradley unit. Jaycar have a cheap latching button emergency stop (Jaycar SP-0786) that can be converted easily to non-latching but it is not as robust. Jaycar also have a number of large momentary contact pushbutton switches. Choice the programming language you like to use. The compilers are easy to use, just try it for your self. This design rests on the capabilities of the PIC 12F675. 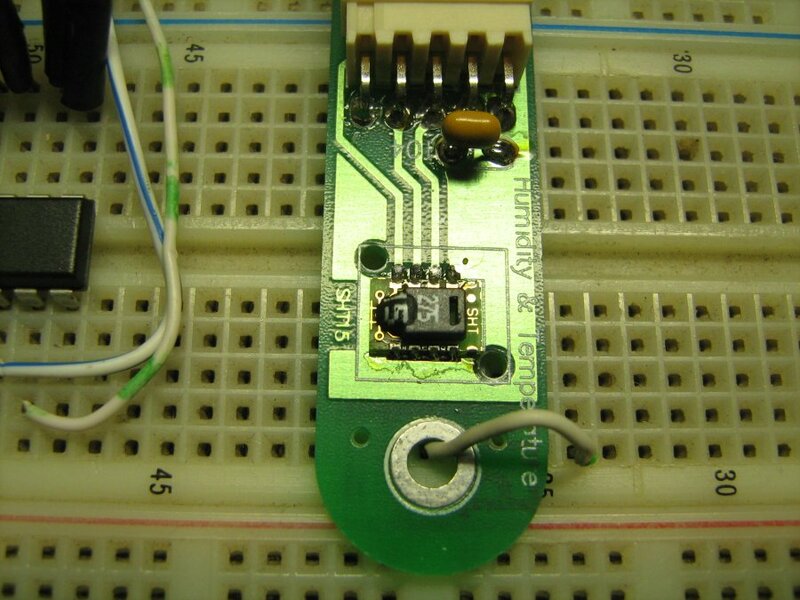 The PIC averages 100 analog readings of the LM335 and converts this data to a string representation of a floating point number and sends it via the UART process. 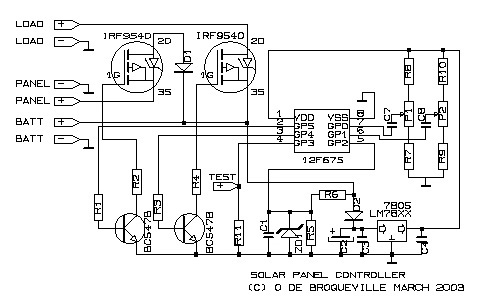 The PC would then receives and manipulates the 8 bit data so it can be displayed using LabView. The temperature that is displayed is accurate to within 2 degree Celsius and will display a temperature range from 0 to 130 degrees Fahrenheit. Only 3 components. PIC12F683 and two piezo. 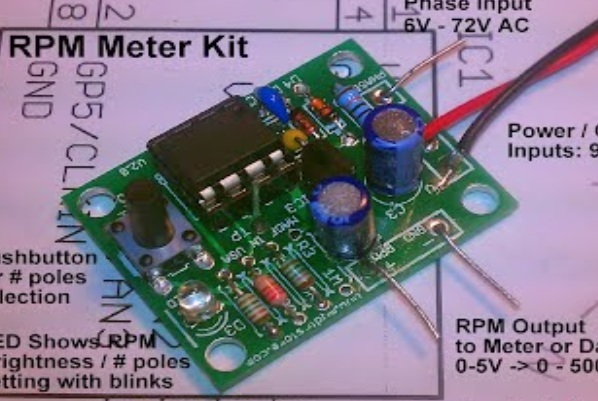 This project documents how to build and construct your own Brushed Motor ESC for Cars and Boats. 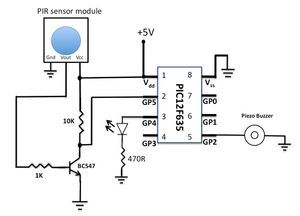 Simple UltraSonic Range Finder measuring from 30 to 200 centimeters, using PIC16F877A. 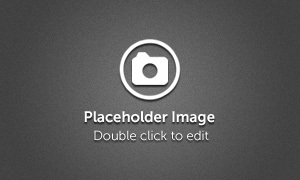 Need more input for your PIC12F675 or similar? 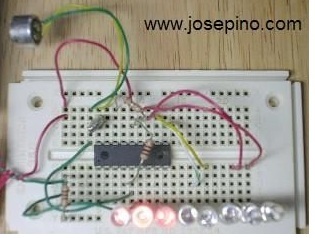 Boast 3V to 12V with this simple circuit. (vandalism or tampering) by acoustic means. 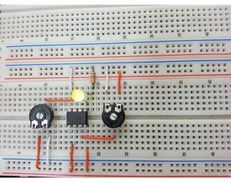 Higher voltage can be measured with resistor voltage divider.